Are you confused about which fats are good and bad? I do not blame you – there’s a lot of conflicting information about fats out there. Some myths just won’t die. The biggest one is that eating fat leads to weight gain. While recent studies show that’s not true, we still see books and articles advocating for low-fat diets for faster weight loss. Polyunsaturated and monounsaturated fats are best consumed in salad-dressings or at room temperature. These fats include olive oils, fish oils, flaxseed oil, and nut oils. DO NOT COOK WITH THESE! 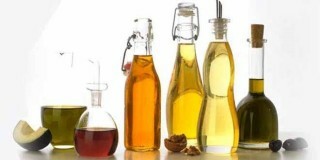 Industrial seed and vegetable oils are highly processed, refined products that are way too rich in Omega-6 fatty acids. Not only should you not cook with them, you should avoid them altogether. These oils have been wrongly considered “heart-healthy” by the media and many nutrition professionals in the past few decades. However, new data links these oils with many serious diseases, including heart disease, elevated blood pressure and blood triglycerides and cancer. 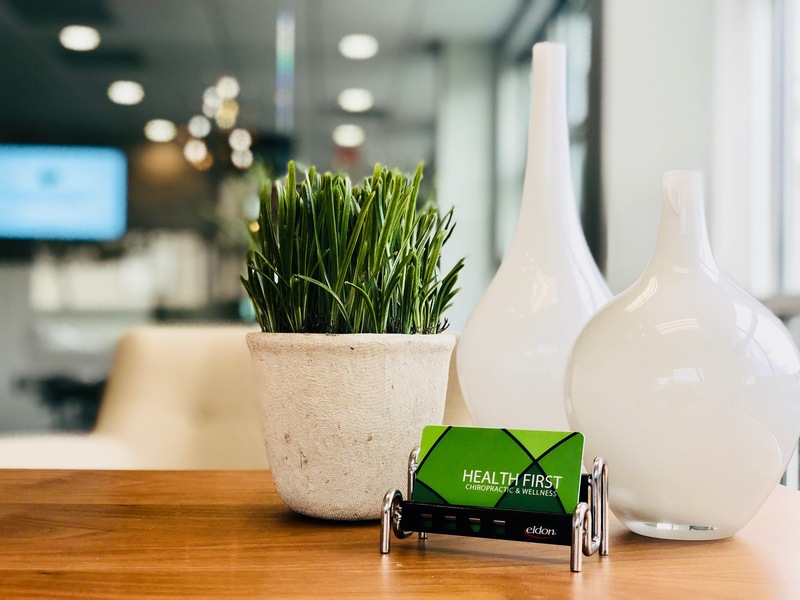 If you would like to learn more about healthy living a healthier lifestyle, click here to check out our FREE workshops that are open to the public.